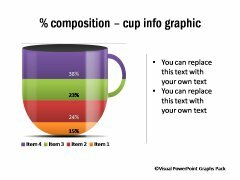 Description: Different infographics like Bin, Bottles, house, coffee cup etc. 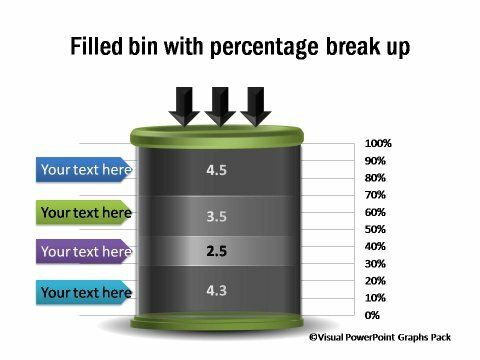 can be used as metaphors to show the percentage breakup. 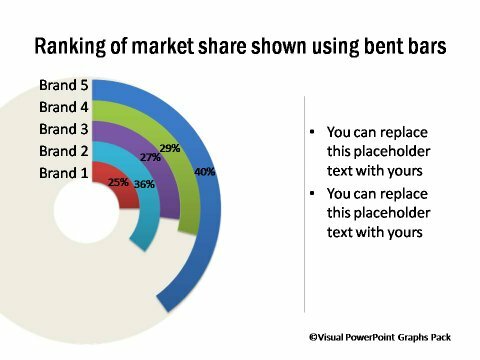 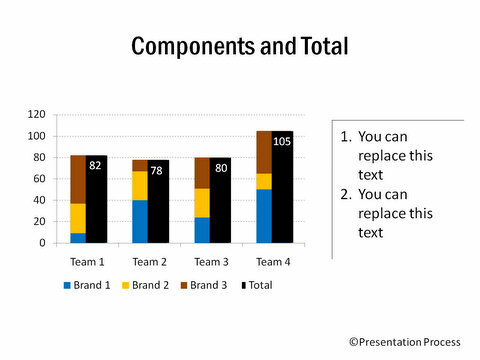 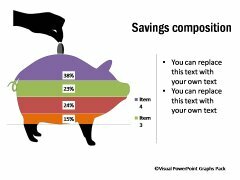 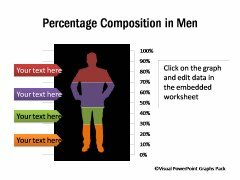 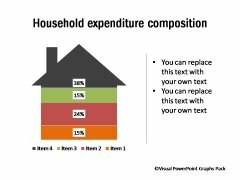 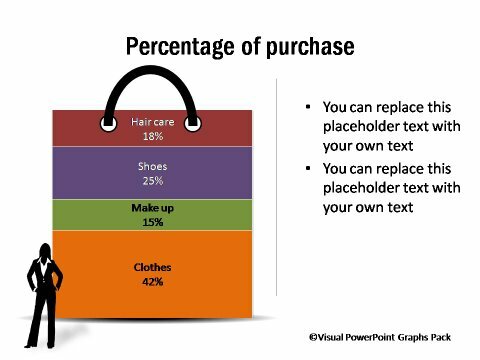 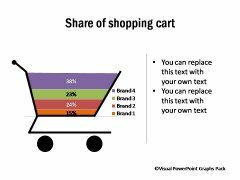 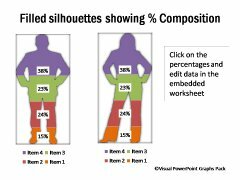 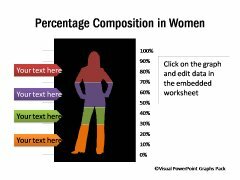 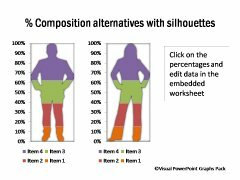 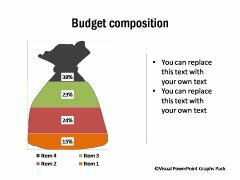 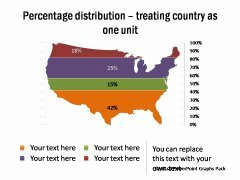 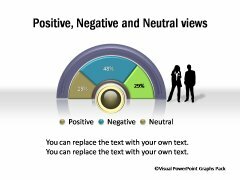 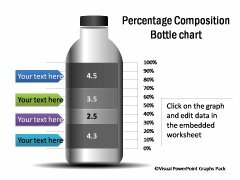 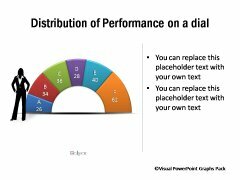 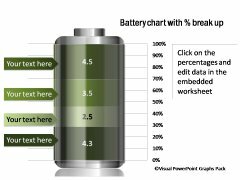 Use the infographic most suited to your presentation and edit the data to customize.